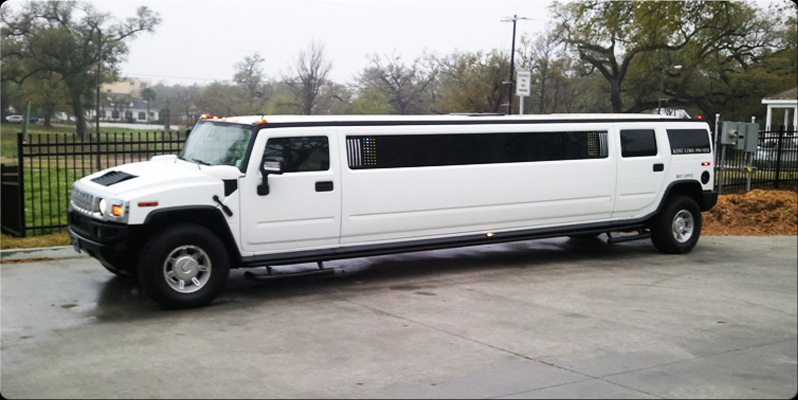 King Limousine is a full-service transportation company located in GULFPORT, MISSISSIPPI adjacent to the Resort area in a new state of the art facility. 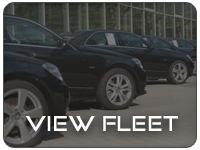 Our company is synonymous in providing personal, group, and corporate transportation since 1999. We strive to give all of our customers excellent service. Top quality is our passion. 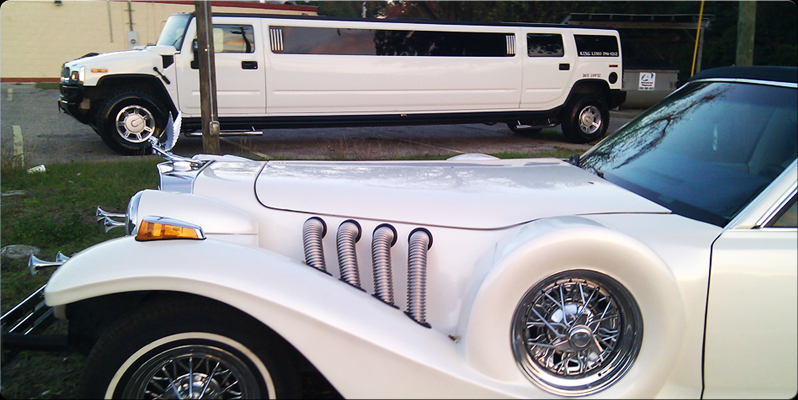 King Limousine provides transportation for any event of any size. For more information call or submit your contact information. We encourage you to look around our site and see what we have to offer. 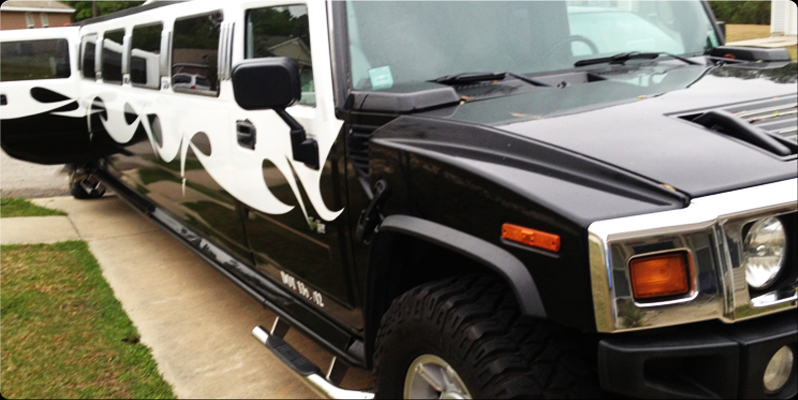 If you don’t see what you are looking for, call us at 228-493-3857 and we will be happy to discuss your needs.